“I did my best at a time when it was easier to do” So said Carla Lane when she spoke with us back in 2014. Comedy Playhouse was the brainchild of Tom Sloan, who as head of BBC Comedy in 1961 had created the series as a way of creating new sitcom ideas. 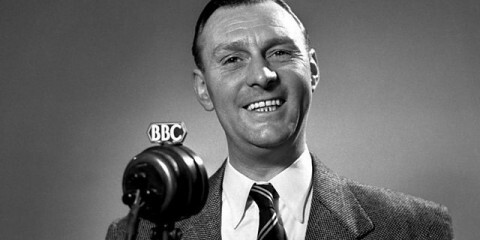 The series proved to be successful for many years, producing some of the BBC’s most successful sitcoms. As one might expect at the time the writing was dominated by men. 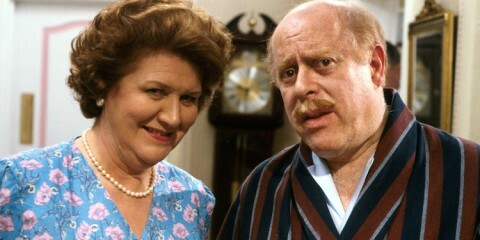 However amongst the many successes was a sitcom set in Liverpool written by two women, almost unheard of at the time. One of those writers was Carla Lane who along with her friend Myra Taylor created, the sitcom: The Liver Birds, the rest as they say is history. 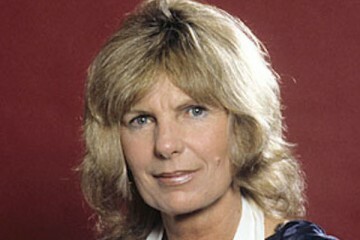 Carla Lane became known as “the television writer who dared to make women funny” and would go onto have success through to the mid 1990’s upon which she retired. Growing up in West Derby and Heswell. Carla left school aged 14, after which she worked in nursing for a time. Her autobiography states, she married at 17 and had two sons by the age of 19. However official records indicate that she was 19 when she married. In the 1990’s, after a long career that had spanned three decades, Carla retired to concentrate on her interest in animal welfare. She came home to Liverpool in 2009 and in later years suffered a number of health problems. Carla Lane died at Stapley Nursing Home in Mossley Hill, Liverpool on 31st May 2016. Animal welfare played a huge part in the life of Carla Lane, who had been a vegetarian who dedicated herself to the care and welfare of animals since 1965. In 1990, she.established the “Animal Line” trust with her friends Rita Tushingham and Linda Mc Cartney. In 1993, Lane converted the grounds of her mansion, Broadhurst Manor in Horsted Keynes, Sussex into a 25-acre animal sanctuary. She operated the sanctuary successfully for 15 years before having to close it due to financial constraints. Carla continued her interest in animal welfare throughout her life. In 200 2she returned her OBE to then Prime Minister Tony Blair in protest against animal cruelty. In 2013, the “Carla Lane Animals In Need Centre”, named in her honour, was opened at an animal sanctuary in Melling, Merseyside. 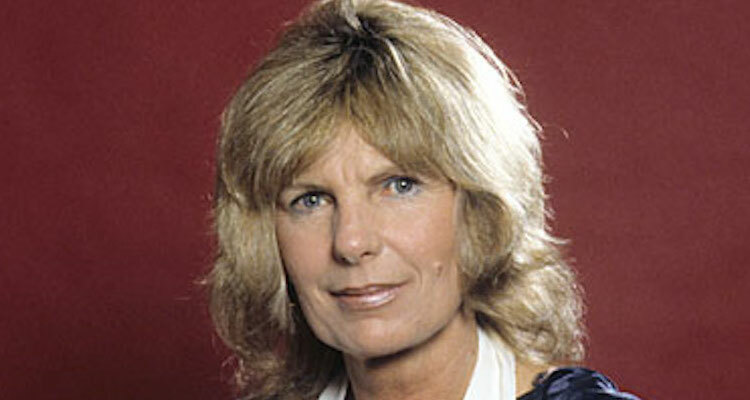 During the 1960’s Carla Lane wrote short stories and radio scripts. She met Myra Taylor at a writers’ workshop in Liverpool. 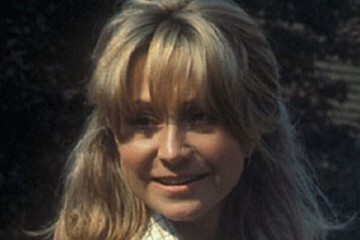 Her first break into television came when, with Myra Taylor, she submitted some comedy sketch scripts to the BBC, where they were seen by then head of comedy Michael Mills. He encouraged them to write a half-hour script, which was broadcast as a pilot episode of The Liver Birds in April 1969, as part of BBC Comedy Playhouse. A short first series followed, to little acclaim, but Mills then declined to produce a second series. However, when Lane and Taylor wrote a series of new scripts he changed his mind. 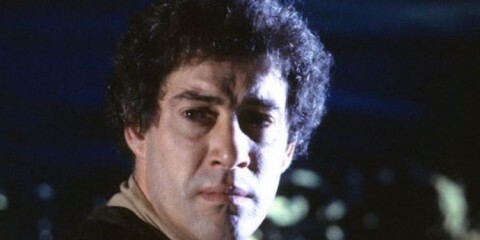 The series became one of the most popular of the time. From 1973, Lane took sole responsibility for writing the scripts. Further success followed with among others: Butterflies, solo and her own personal favourite piece of her own work: Bread. Carla retired from writing in the 1990’s but did publish her autobiography Someday I’ll Find Me: Carla Lane’s Autobiography, in 2006. Music And Comedy It Must Be…..